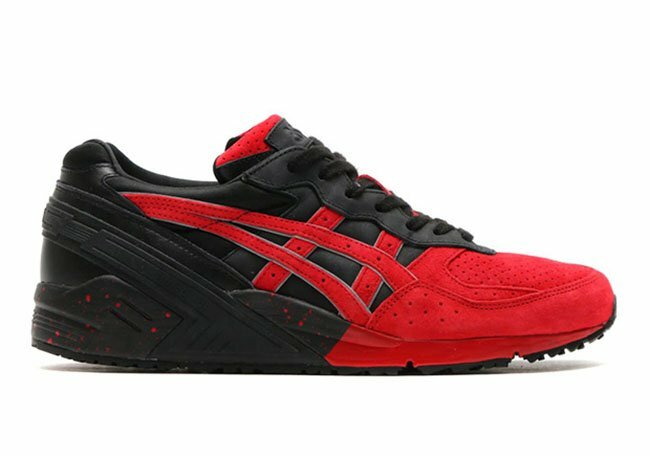 Asics has another follow up for their popular Love Hate Pack. 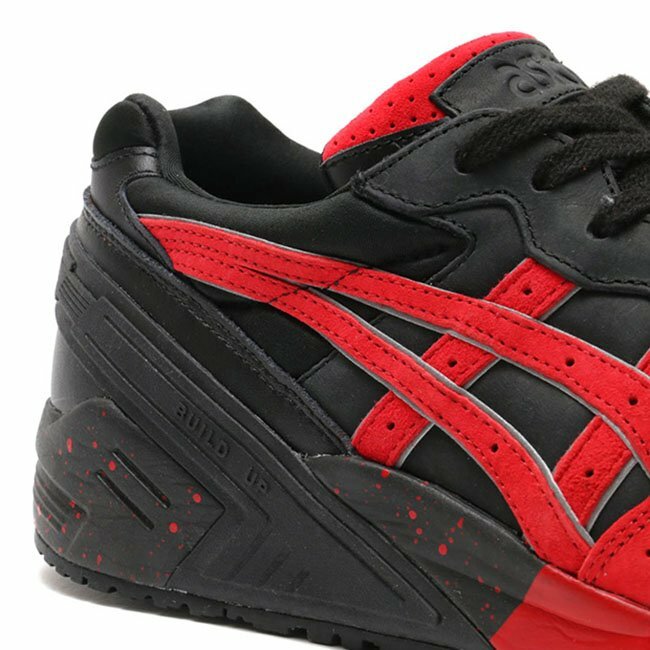 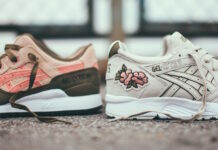 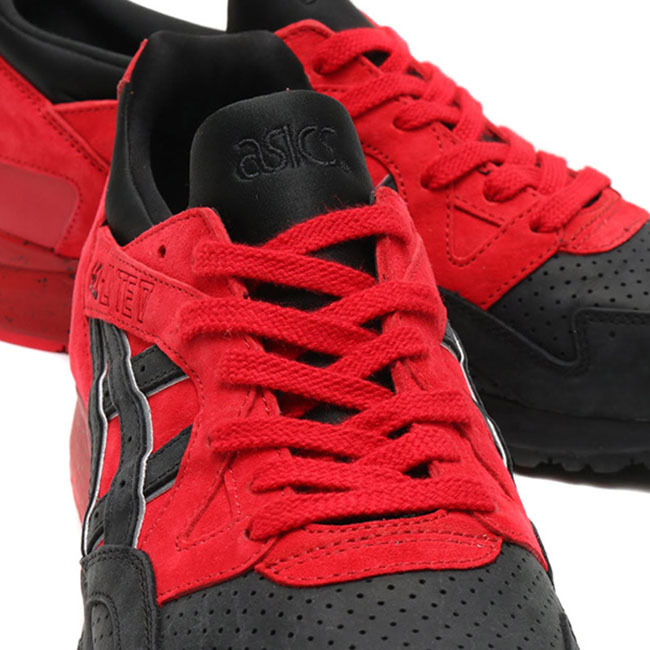 The latest Asics Gel ‘Love Hate’ 2016 Pack will feature the Asics Gel Lyte V and the Asics Gel Sight. 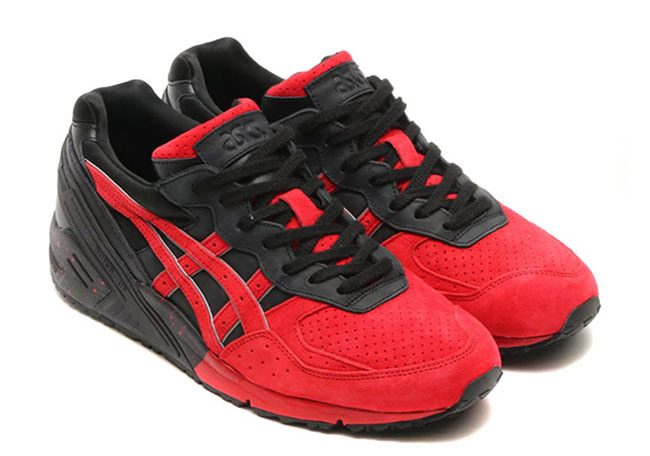 Usually, the Love – Hate theme is intended for Valentine’s Day or releasing around the time. 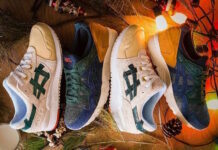 However, this time around it looks like the brand will debut them a bit earlier which you can still pull off during the Holiday season. 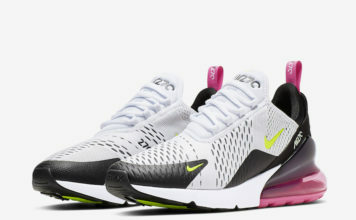 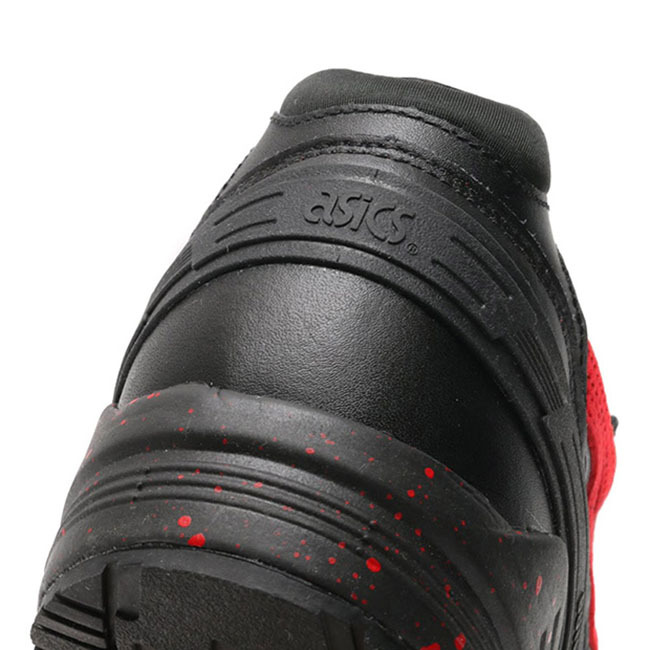 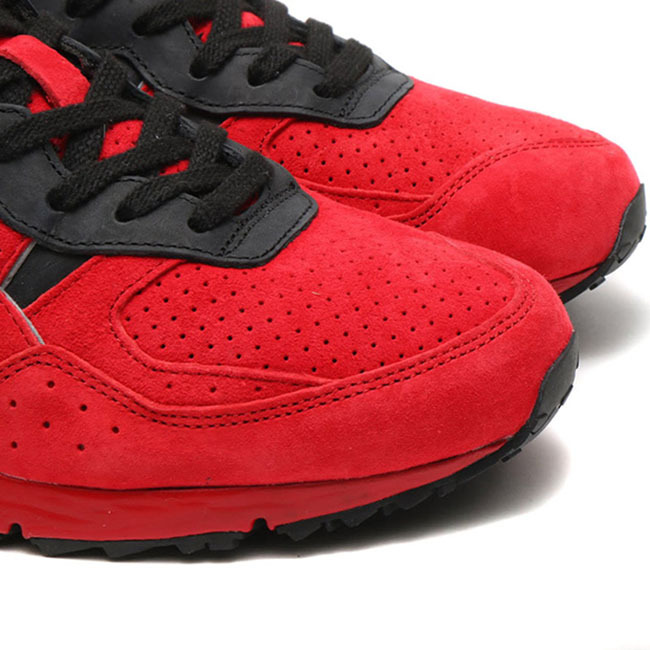 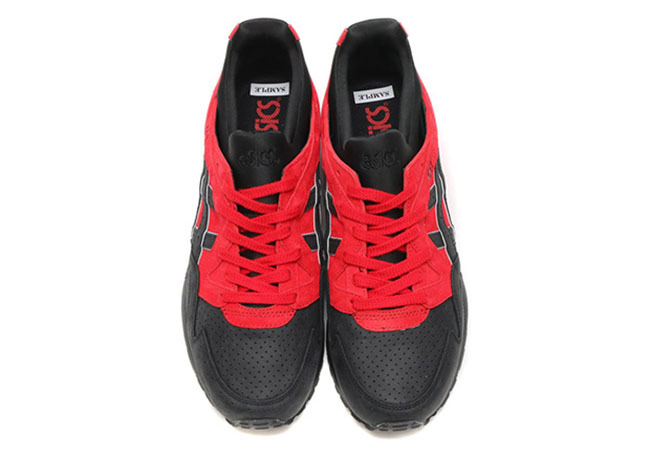 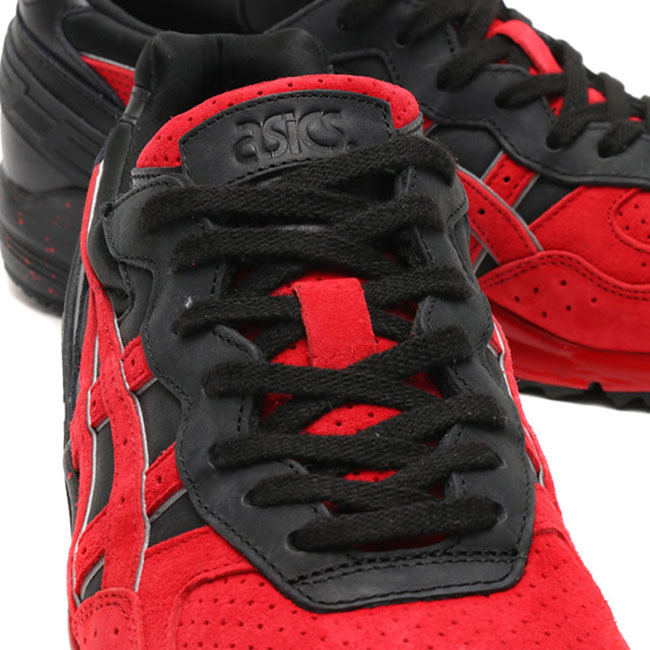 Both pairs will feature Black and Red throughout while Silver accents are also spotted. 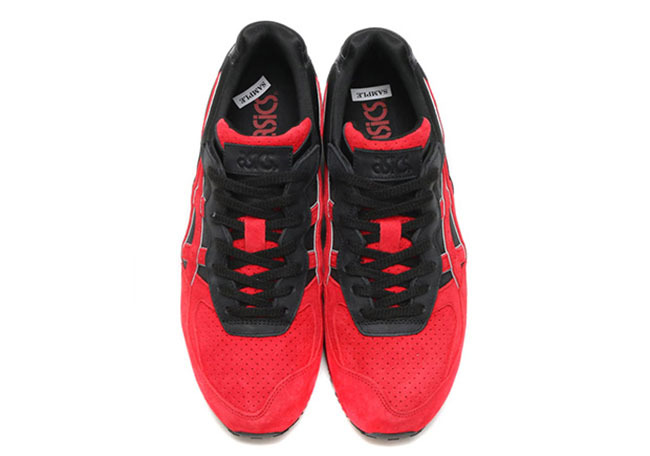 Having a premium look, the duo will come constructed with suede and leather. 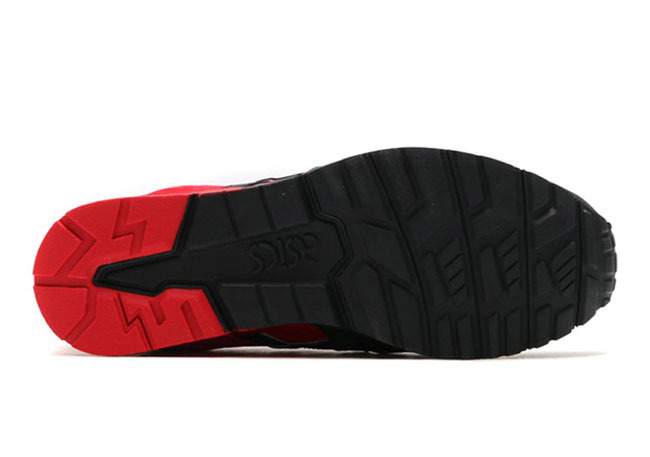 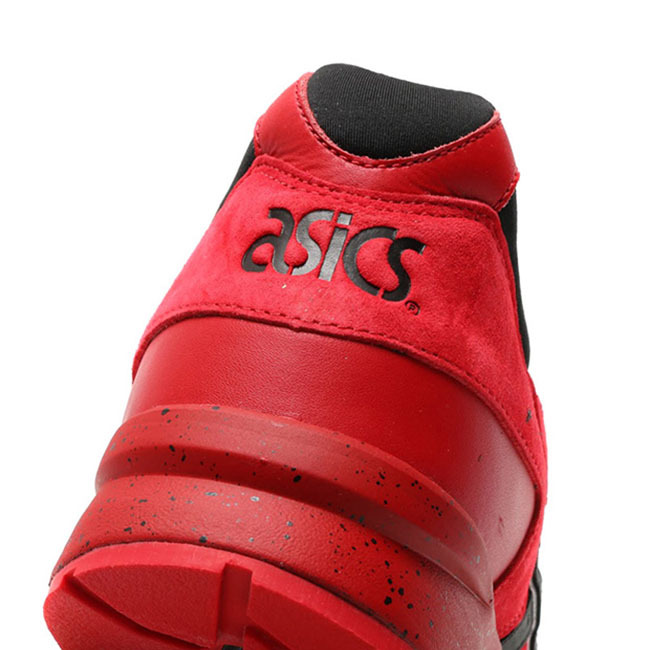 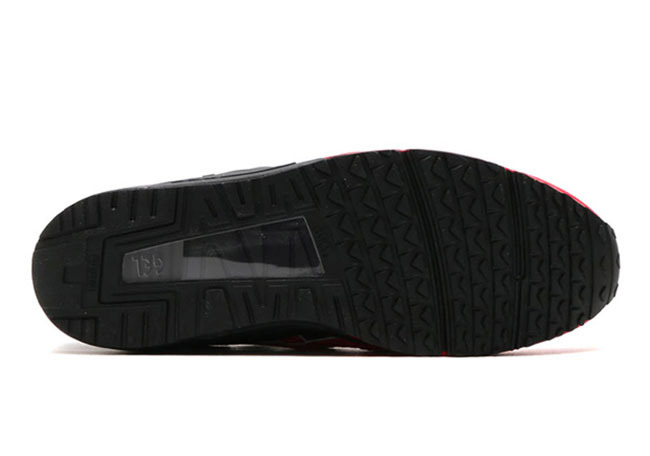 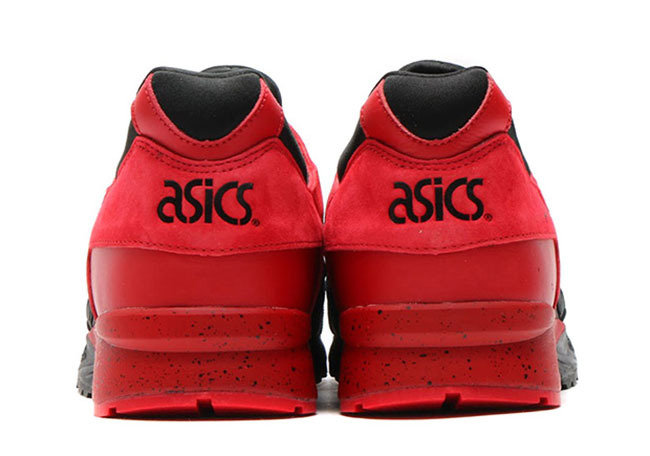 Finishing the look is speckled detailing on the midsoles. 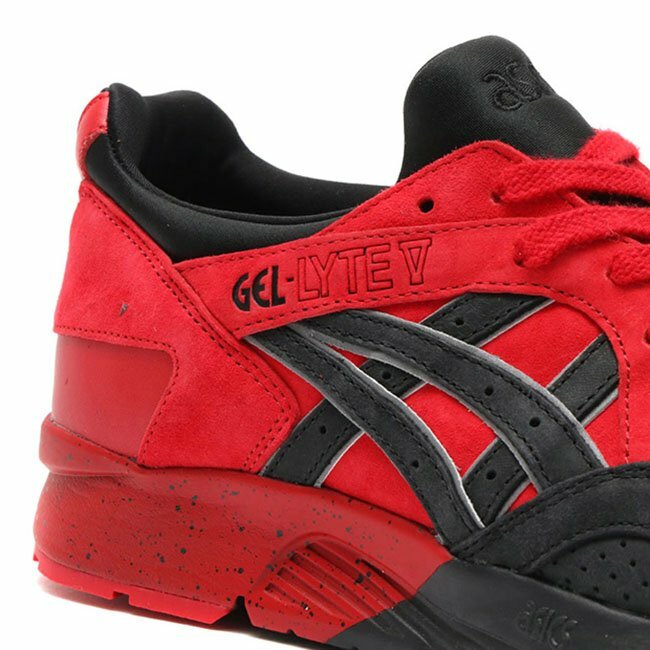 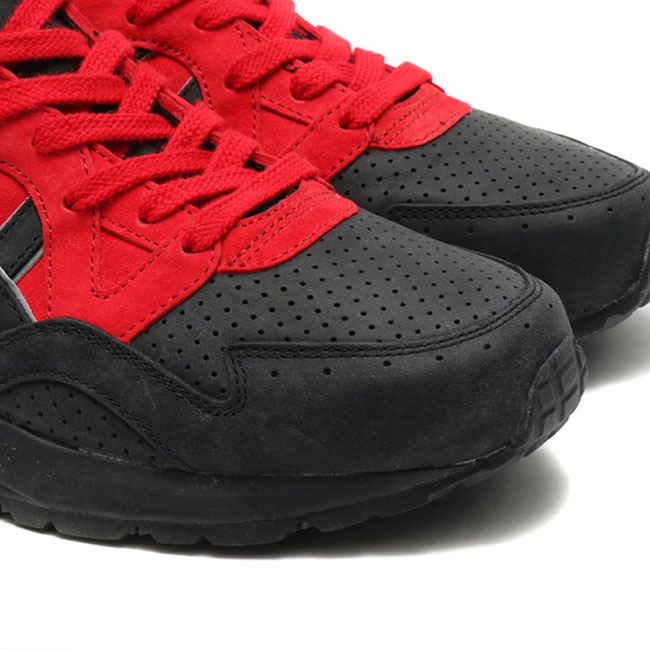 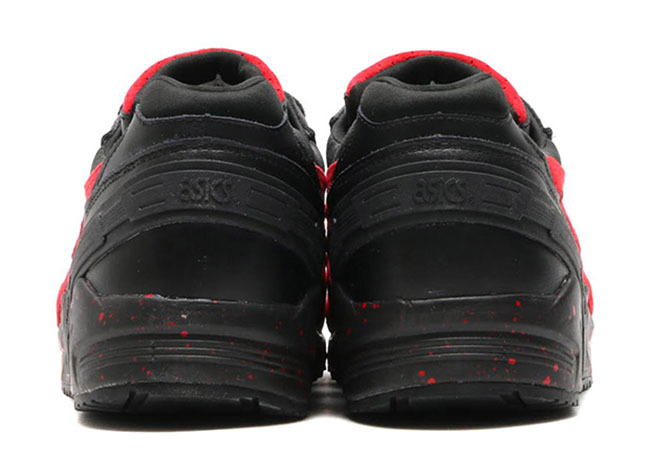 Below you can see a detailed look of the Asics Gel Love Hate 2016 Pack. 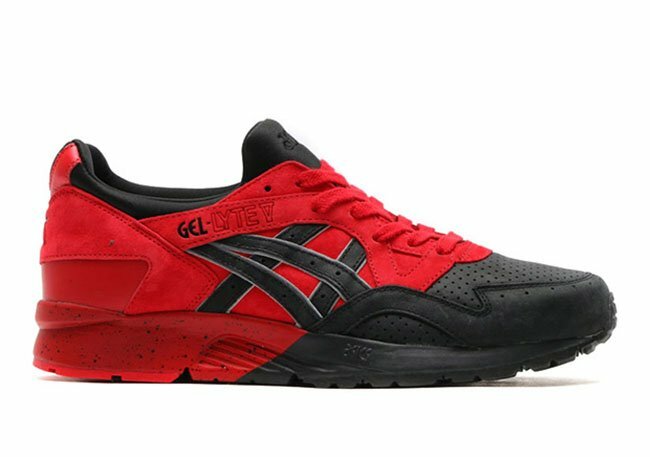 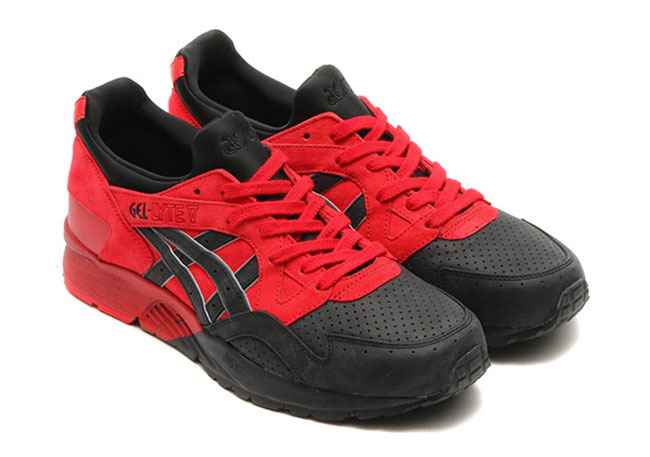 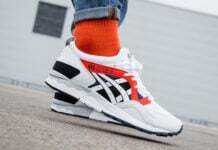 While a release date has yet to be announced, they will be arriving at Asics retailers soon.